Advent should be a time to take stock of our lives and prepare ourselves spiritually as we think about the light of Christ entering our world. Those involved in taking services are challenged to provide a fresh look at the Advent season and to help the Church prepare for the coming of Christ into their lives on 25 December, and every day, but so often there is little time for preparation. 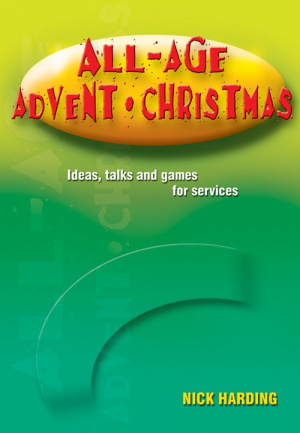 This book contains many sug­ges­tions to help with the planning and presentation of all-age Advent services and activities. There are games for some or all of the congregation, prayers to learn, repeat or use from the front, opening prayers and sen­tences in accessible language, and acti­vities for family groups and others to do during a service. There are also talk suggestions and outlines. There is enough here to keep your church going for many Advent and Christmas seasons. 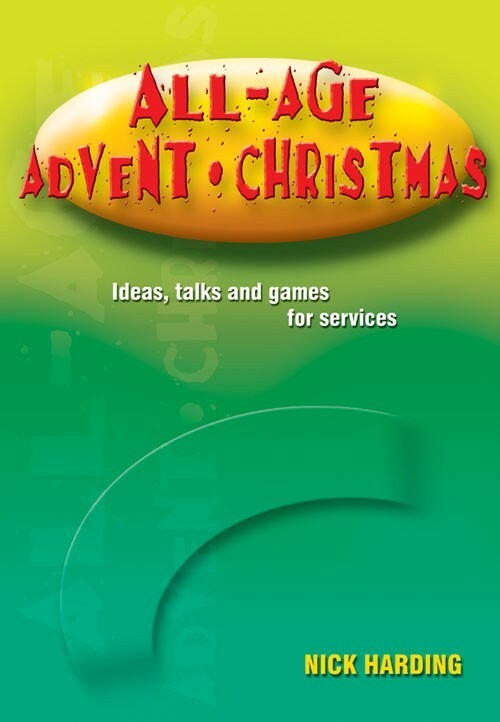 All-age Advent and Christmas by Nick Harding was published by Kevin Mayhew in June 2002 and is our 13187th best seller. The ISBN for All-age Advent and Christmas is 9781840039498. Be the first to review All-age Advent and Christmas! Got a question? No problem! Just click here to ask us about All-age Advent and Christmas.